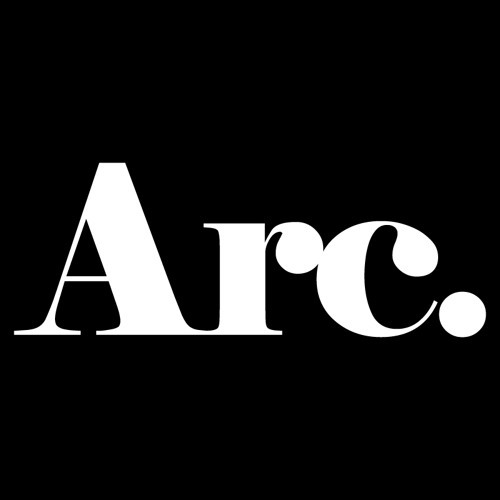 Arc is a record label based in London, UK. Primarily focusing on house and techno, Arc is home to Mob Serenade, Melody's Enemy, Morgan Jones, Bambarra and Crystal Clear. To submit demos please visit http://www.arcldn.co.uk/contact. What BPM Is Love - Melody's Enemy by Arc. Sweat - Mob Serenade by Arc. Mesmerised - Mob Serenade by Arc. Someone - Mob Serenade by Arc. Rebel Rebellion - Mob Serenade by Arc. Organ Jam - Mob Serenade by Arc. Lima - Mob Serenade by Arc. Junebug (Crystal Clear Remix) - Melody's Enemy by Arc. King's Ransom - Melody's Enemy by Arc. Junebug - Melody's Enemy by Arc.